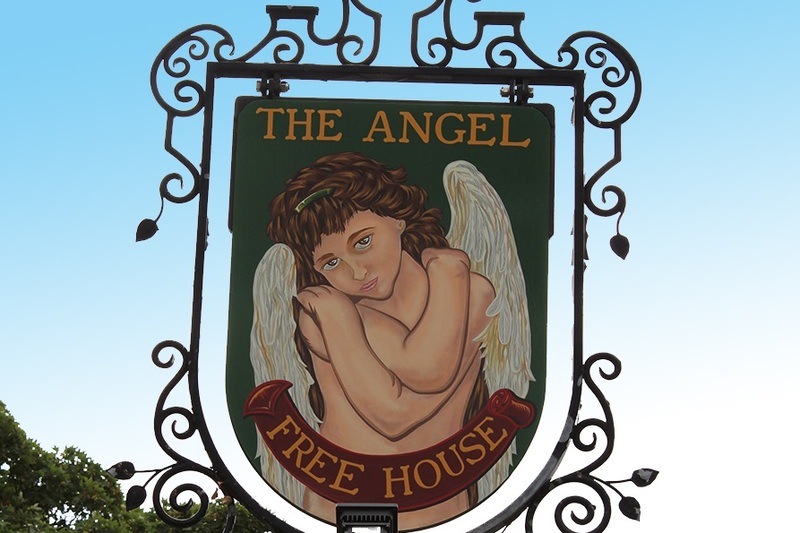 The Angel Inn in Shoeburyness is a great, traditional country pub on the edge of North Shoeburyness, formed from what was once an attractive collection of cottages. Flagstones floors, real fires and hearty food are very much the order of the day, now perfectly complemented by our Dartmoor Best on the bar. The Compasses Inn is a splendidly characterful Victorian pub in the hamlet of Littley Green which lies in the heart of the delightful Essex countryside. 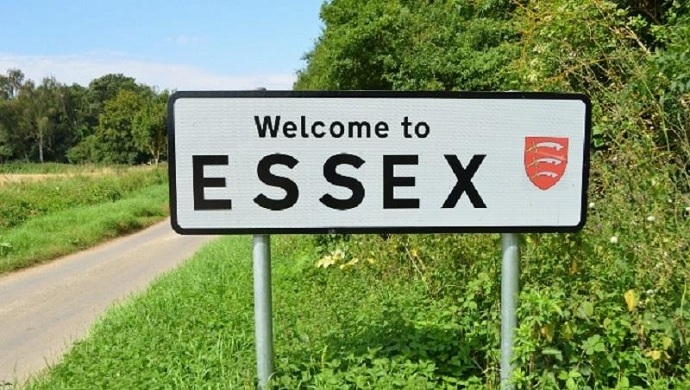 There are comfortable rooms if you'd like to stay the night, and good locally-inspired food including the famous Essex Huffer (a hearty triangular-shaped bread roll unique to the county). The Compasses is stocking our famous Jail Ale, Dartmoor IPA and Dartmoor Best as guest ales, and Dartmoor Best as a future house beer. And finally, if you are in need of some quality refreshment after a challenging 18 holes, look no further than Burstead Golf Club near Billericay, where you'll find an excellent pint of Dartmoor Best.